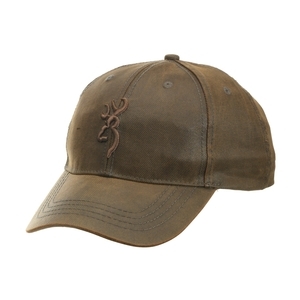 Browning Rhino Hide Cap. A lightweight baseball style cap perfect for dry weather game hunting, waterfowling and clay shooting. Very well made cap which isnt leather though.